MCSARA is one of the most prestigious companies in Vietnam which works as hair wholesale vendors. 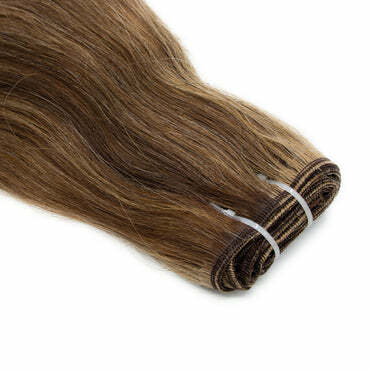 We have been working in this field for many years and providing the most beautiful hair extensions for our customer. 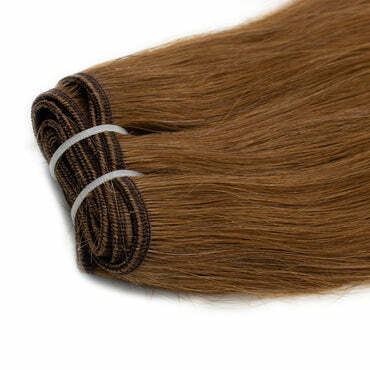 Weave straight hair extensions black color is one of the hair which is made by sewing the hair all together in one line. These are the lengths which are not only beautiful in the look but also create comfortable feeling for people who wear it. They are not as short as our 6 inch weave hair to 12 inches weave and at the same time not so long like 20 inches weave hair, 22 inches weave hair to 32 inches weave hair. 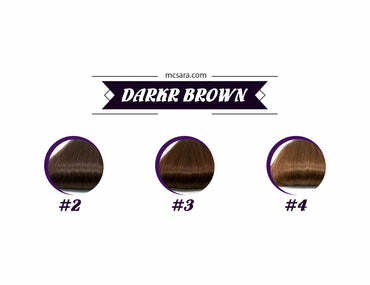 And, Weave wavy hair black color A means that it is the Single drawn hair type 1. 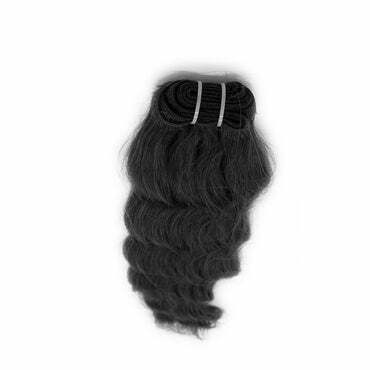 We have made our Weave hair extensions so that they could be an users friendly items. Here are the steps to use the Weave wavy hair black color A : First you need a hot styling tool or any tool having heat so that you can heat the keratin. Then use the hot keratin to apply it onto your real hair. 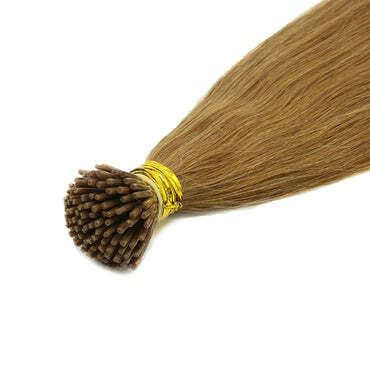 Remember do not overheat the keratin , just a proper level so as it can secure with your hair.